You want that vote? Start here. 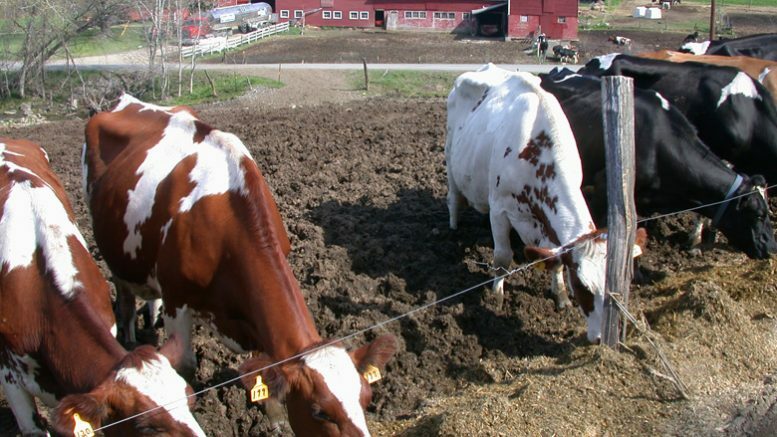 In the early 1970s, America had about 600,000 traditional dairy farms. Now we have about 40,000. Over those decades, milk production has not fallen and is in fact rising along with the unsustainable growth of mega-farms where livestock in the tens of thousands are fenced in with little room to move. The consolidation of farms and ranches is enabled by federal agriculture policies that favor “bigger is better” and the same dynamics play out in the fishing, grain, and crop industries. Explore the role that Dodd-Frank regulations may play in freezing the credit market for dairy farmers. Dr. Lynn S. Kahn was the Green Party candidate for New York’s 21st Congressional District in 2018. Her platform calls for Transforming America by Transforming Government. She is the author of two books on government reform and one on peacemaking. She received her Ph.D. in Clinical Psychology from The American University in 1977 and worked inside the federal government as an organizational psychologist for more than 32 years including six years on the White House Partnership for Reinventing Government.